It is finally time to use your secret envelope that you earned Black Friday weekend! Be sure to bring in your unopened secret envelope from January 22nd-February 11th, 2018. You will shop first, then open your envelope at the register and *save! Only one envelope per person. 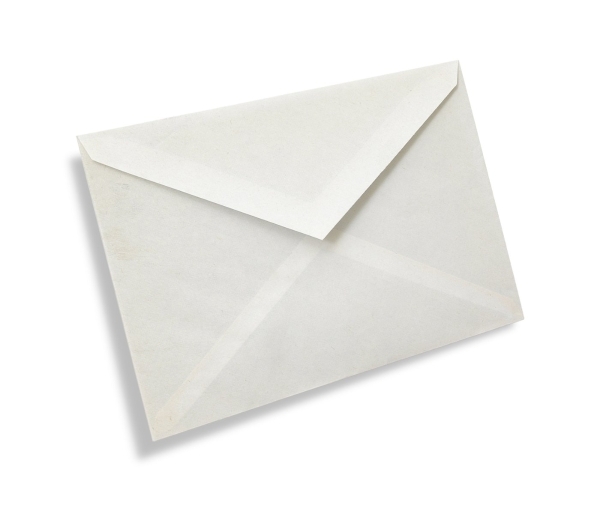 If you earned more than one envelope, you may use it another day, but it must remain sealed! *Offer good on in-store and sale merchandise only. Offer good at Madison & Sun Prairie only.